Jenny is a pharmacist with experience in clinical development and commercialization, and currently pursuing an MPH-MBA degree at Johns Hopkins Universtiy. 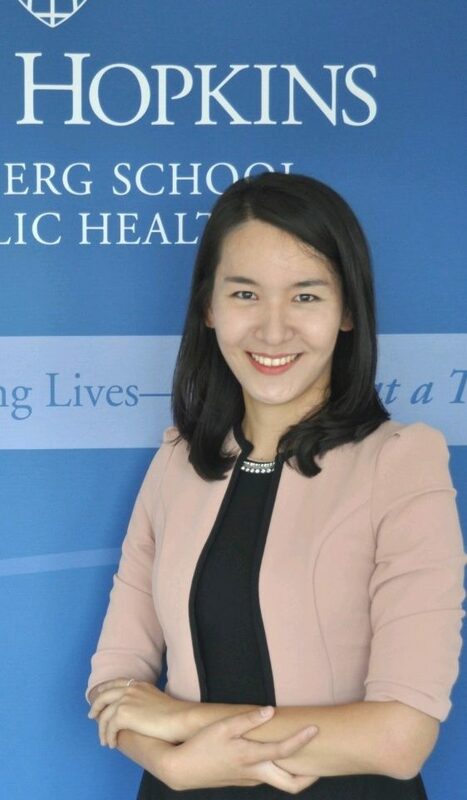 She received PharmD from Seoul National University, South Korea, and her interests include market access & pricing of drugs and strategic consulting in healthcare. As presiding over HBN business school chapter, she hopes to actively engage the Carey community on HBN's initiatives and events to strengthen ties between the industry, academia and the community.